Finnish DJ and producer Otto Yliperttula, aka Yotto, is a dance music star in the making. Yotto is primed to join the big leagues with the release of his debut album, Hyperfall, the culmination of three years in ascendance. 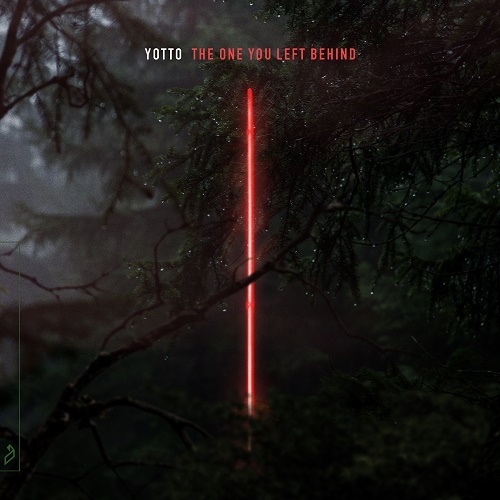 The album’s first single ‘The One You Left Behind exemplifies the quintessential Yotto sound. Powered by a dynamic low-end groove, the track begins with ethereal, floating synths before vocals from Iceland’s Vök lead to a euphoric crescendo.